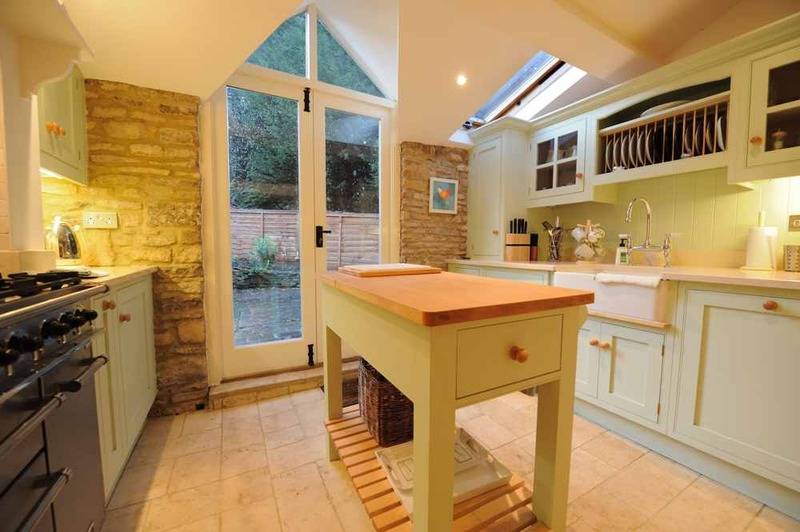 Character Cottages Announces the Launch of "Brook Cottage"
Full service holiday letting specialist, Character Cottages, today announces the addition of "Brook Cottage" to its existing portfolio of Cotswolds Cottages. 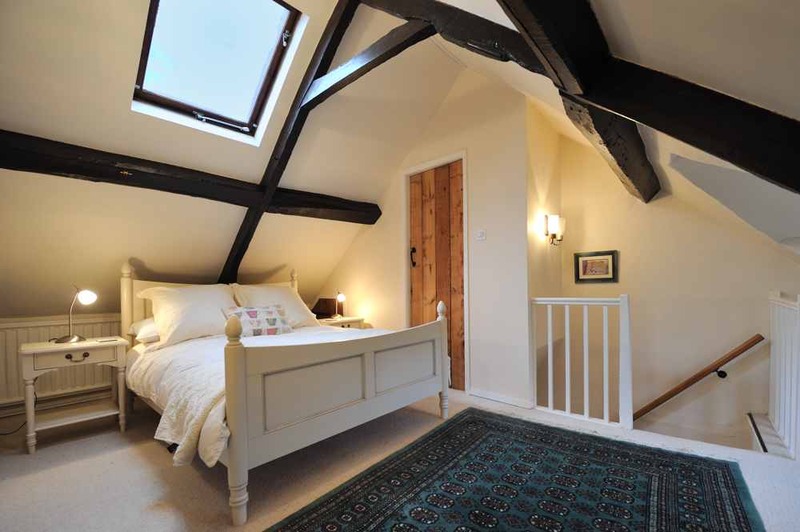 This beautiful, romantic cottage is available for holiday lets for up to four people in two bedrooms. Brook Cottage is a quintessential example of a classic cottage, situated on a quiet lane, with a gentle brook weaving its way past the cottage. 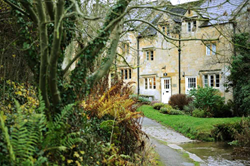 Despite this relaxing location, Brook Cottage is in the heart of the old village of Blockley, which is renowned throughout the Cotswolds as a peaceful, historic, yet active village, with two pubs, a stunning Norman church, plenty of walks and an award winning village shop and cafe. Mat Faraday, a Director of Character Cottages, says: "The origins of Brook Cottage are believed to date back to the 17th century, with the majority of the Grade II listed cottage built in the mid-19th century." The owners of this classic cottage have spent time and money carefully refurbishing the property, whilst retaining much of its original character, such as the inglenook fire, mullion windows and exposed beams. Mat noted: "Complementing these wonderful, period features, the cottage includes modern facilities, such as wireless internet access, LCD TV and a lovely new, well equipped, kitchen." The cottage also has an enclosed garden, with the brook running nearby. The layout of the property makes Brook Cottage an ideal retreat for one or two couples, or a small family. Character Cottages is a specialist holiday lettings business established to help second home owners generate substantial profits, whilst still enjoying the benefits of owning a country retreat. Its unique, full service management offering takes away the effort and headache of setting up and running a holiday let. Owners can use their property when they wish, whilst relaxing in the knowledge that their prized asset is earning them an annual income. Character Cottages’ mission is to enhance the traditional holiday let process, by combining a portfolio of exceptional country homes with unparalleled standards of personal customer service. To find out more about how Character Cottages can meet the holiday letting requirements of owners and guests, visit http://www.character-cottages.com, e-mail: enquiries(at)character-cottages(dot)com or phone: +44 (0) 844 870 8532.